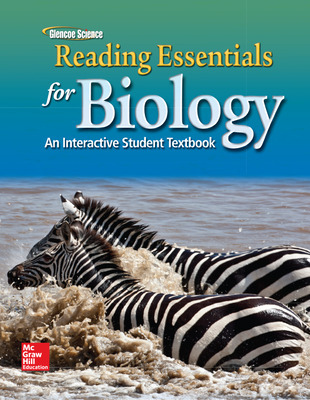 Glencoe Biology leads the way with the best ideas in Biology education. 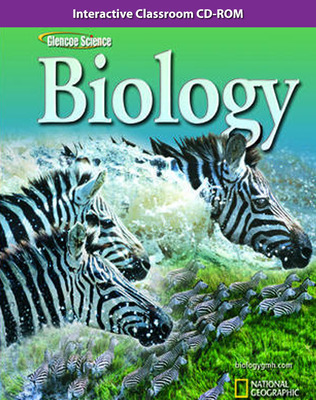 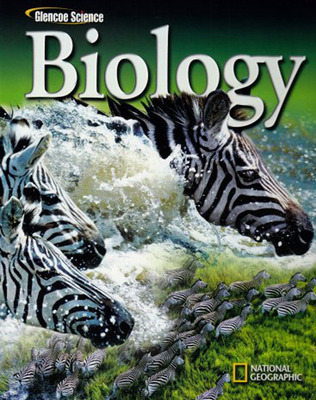 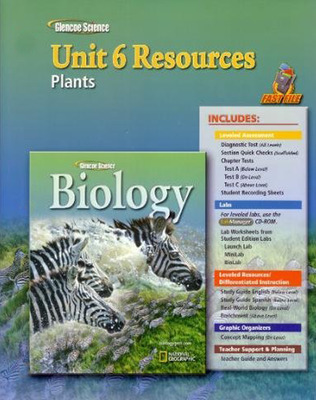 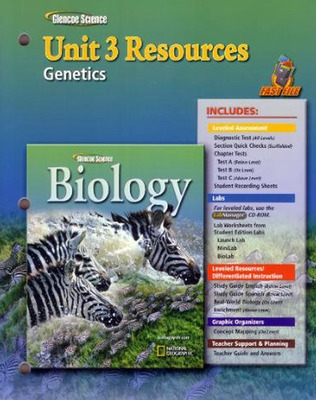 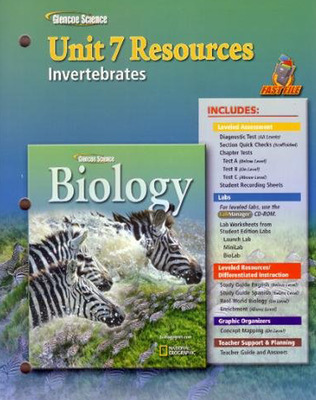 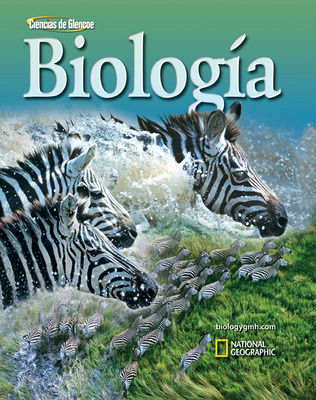 It can help all of your students succeed with its organization around major Themes, Big Ideas, and Main Ideas of biology and its strong support for reading comprehension. 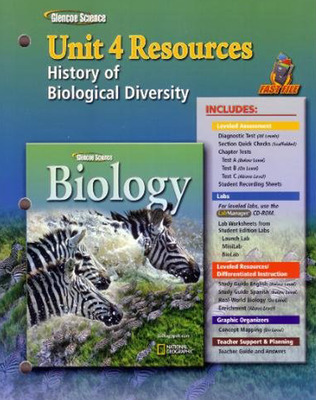 This program’s comprehensive content is made relevant to students through engaging real-world contexts. 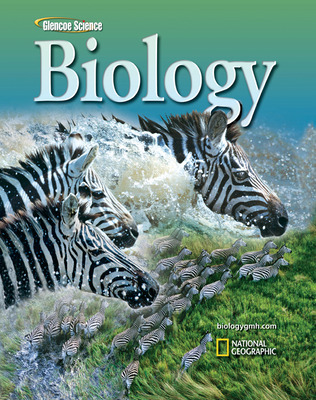 A vast array of lab experiences builds strong inquiry skills. 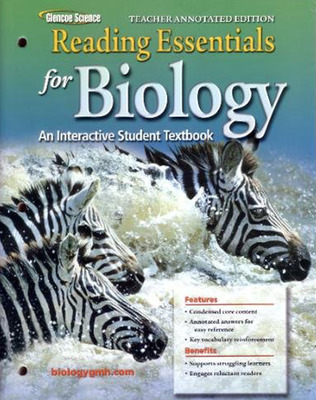 The abundance of differentiated instructional strategies helps teachers reach all learners. Seamlessly integrated technology allows teachers to save time and increase productivity! 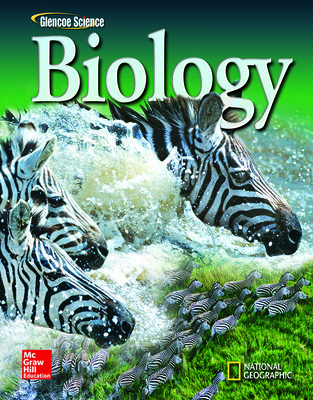 This paper discusses the research topics behind Glencoe Biology. 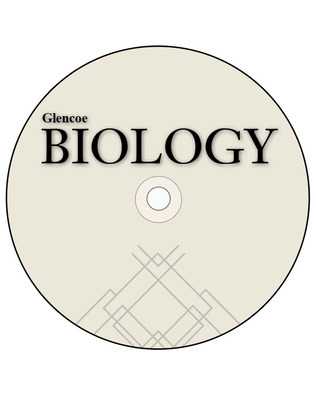 With its focus on inquiry learning, differentiated instruction, and continuous assessment, Glencoe Biology utilizes the best practices of science instruction. 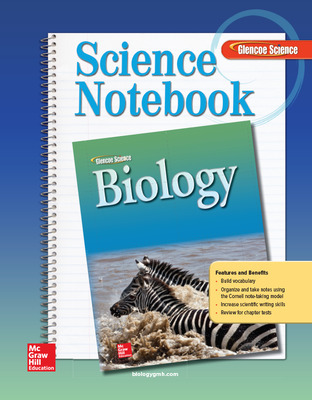 This paper shows the alignment of Glencoe Biology to the National Science Education Standards. Glencoe Biology represents an inquiry-based instructional program that focuses on proven standards for successful Science programs.